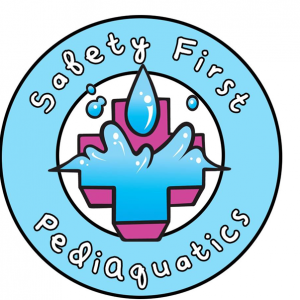 This page lists kids swimming lessons, diving lessons and lifeguard training in the Orlando, Florida area. Offering private and group swim lessons for all ability levels. Click on "Lessons" to see the current schedule of when lessons are offered.